An incredible 3000 individually hand nested pocket springs: one of our highest pocket spring counts! Why compromise on firmness? In king size and above, you can choose a different firmness rating for your side of your mattress! Relax into pure luxury with the Enchantment 3000 Pocket Mattress from Millbrook - for the perfect night's sleep that you deserve. Elegantly designed for sumptuous comfort and perfect support in equal measures, this pampering mattress offers you everything you need to relax and unwind in total decadence - and creates a beautiful centrepiece for your bedroom. Just the answer you've been waiting for when it comes to sleep perfection: featuring blissfully comfortable, natural blends of cashmere, silk, lambswool and soft cotton, this mattress is expertly crafted from the finest materials. Featuring an impressively high pocket spring count, the 3000 individually pocketed springs respond and adapt to your movements throughout the night so that you can enjoy completely tailored slumber. Sleep right to the very edge! A zonal edge spring system means that you can enjoy maximum sleeping space: a must-have whether you sleep with a partner or if you get the bed all to yourself! 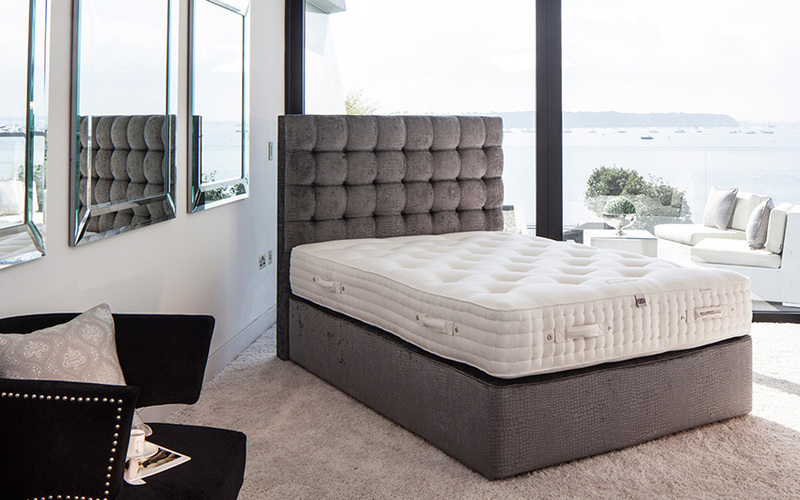 Four rows of traditional hand side stitching and hand tufting help to lock in all those plush fillings at the heart of this mattress for night after night of peaceful, undisturbed sleep. 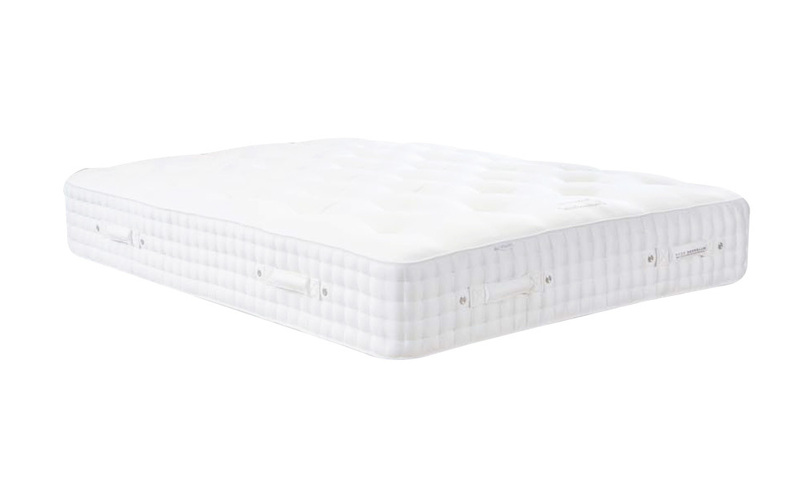 Double-sided for long-lasting luxury, the Enchantment comes complete with built-in turning handles: simply flip your mattress regularly to keep it in the great condition you expect. Exquisitely finished with an irresistibly soft cotton fabric cover, the Enchantment is beautifully designed. Personalise your mattress to perfectly suit you! Choose from soft, medium or firm support for a truly custom-made sleep experience. If you sleep with a partner, the perfect firmness rating shouldn't be a compromise! In king size and above, you can also choose between soft on one side and medium on the other, or medium and firm.